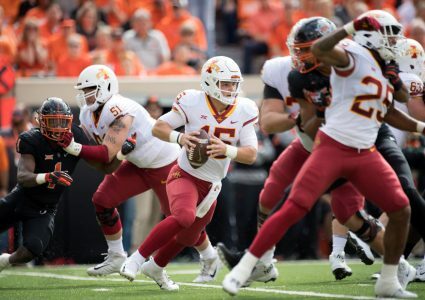 AMES — There’s little “news” to report about ISU’s standout 19-year-old quarterback Brock Purdy. Purdy went 7-2 as a starter last season while breaking the school record for passing efficiency at 169.9 — which also ranked sixth nationally among FBS playcallers. The 6-1, 212-pound sophomore-to-be continues to check all the favorable boxes. Sterling work habits. Great instincts. Impressive athleticism coupled with a strong, accurate arm. It’s all there. 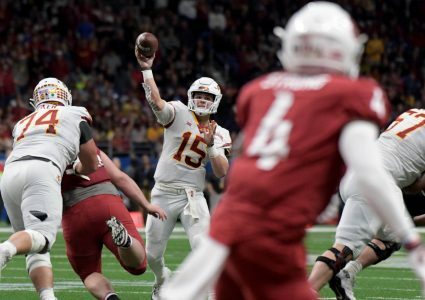 So don’t expect much to change, superficially speaking, as the Gilbert, Ariz., native transitions into year two as a starter — not even his weight. One element of the game that might change for Purdy is designed runs. 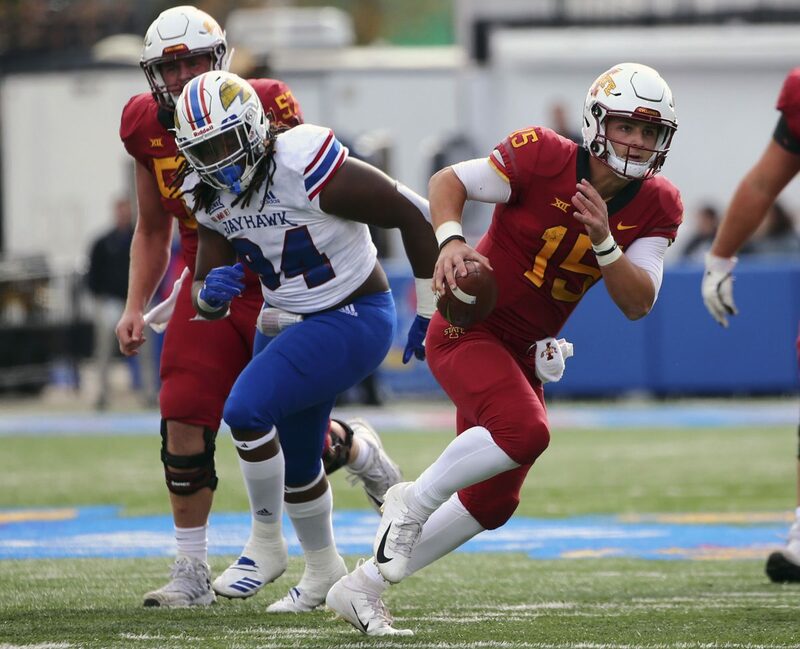 Purdy possesses excellent scrambling ability and canniness in and out of the pocket, but offensive coordinator Tom Manning may choose to devise a few new wrinkles on designated quarterback runs — but that’s a work in progress, as everything is during spring ball. Purdy said he approached his winter conditioning regimen with vigor and focused on creating more production in the run game, whether designed or improvised. 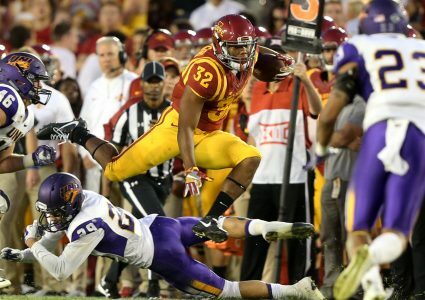 He also likes the stern competition he’s seeing at the other skill positions, given that star tailback David Montgomery and ultra-skilled receiver Hakeem Butler have moved on to establish NFL careers. One area of great experience is the tight end group. Charlie Kolar and Chase Allen stand front and center in that talented room, but Dylan Soehner adds versatility and adaptability in both the run and pass games, as well. Also good: His own stability. As his knowledge base grows, production could spike even more. Not because he’s changed much, but because of who he already is.